100 people are always at your service. We serve the leading brands including our own brand. Our own vehicles ensure quick and efficient delivery. Quality services thanks to our proximity and good organization. 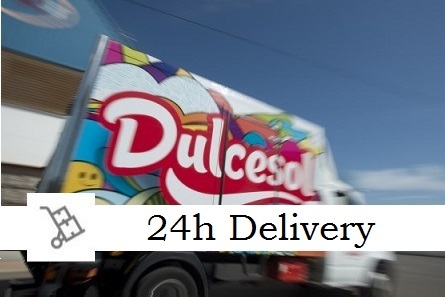 We are a distribution company, with 40 years of experience, which sells all kinds of food belonging to the food, pastries, cakes, snacks and impulse sale (gum, candy…) sector. 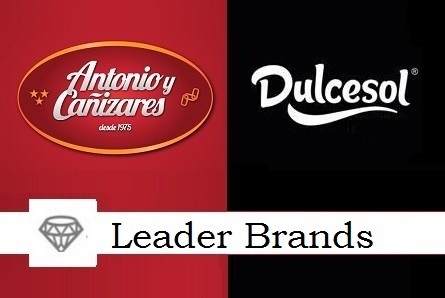 Our warehouses are located in Totana and Almeria, and operate in the geographical areas of Murcia, Almeria and Alicante. We formed a team with 100 professionals working quickly and efficiently, and has as main objective the satisfaction of our customers; which are more than 7,300 who rely on our service, and we have over 100 suppliers that provide a wide variety of different products. 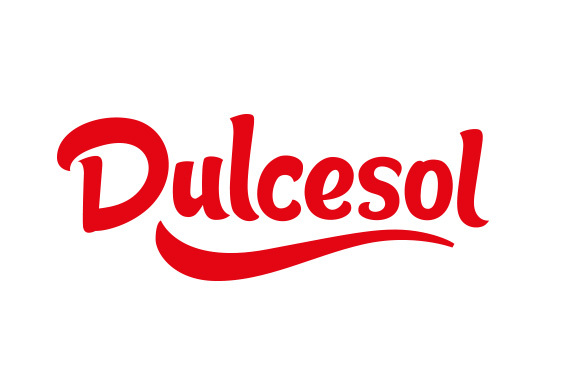 Exclusive dealer of Dulcesol for Murcia, Almería and south of Alicante.